Lovren is, as of now, unable to train with the team due to an injury he aggravated at the World Cup. Liverpool may have crushed West Ham United in their Premier League opener on Sunday, but there remains an injury crisis in central defence for the Merseysiders and Reds boss Jurgen Klopp has effectively ruled out Dejan Lovren from any competitive action before the first international break. The Croatian defender reported for pre-season only last week after playing an integral part of his nation’s stupendous run to the World Cup final. However, Liverpool were reportedly miffed with the fact that the Vatreni played the defender with a stomach injury, which subsequently worsened with non-stop action in Russia. “He is not fit. Let me say it like this, last year he already had a few problems with that but he could obviously play – and played really good,” Klopp told his post-match press conference at Anfield. Virgil van Dijk partnered Joe Gomez in central defence for the clash against the Hammers, but with Ragnar Klavan and Joel Matip also struggling with injuries, the Reds are perilously short of options. Liverpool play Crystal Palace (A) on August 2, Brighton & Hove Albion (H) on August 25 and Leicester City (A) on September 1 before the first international break of the season. 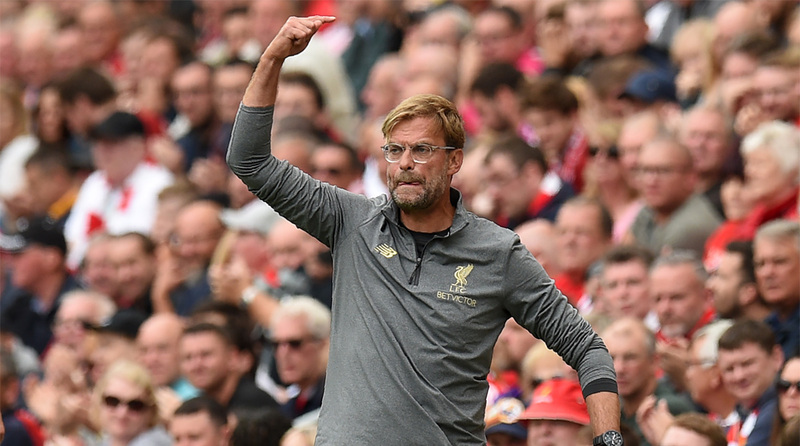 Klopp’s comments, thus, rule Lovren out of the aforementioned fixtures and he could be in contention to feature when the Reds travel to Tottenham Hotspur on September 15 for the first tie after the international break.